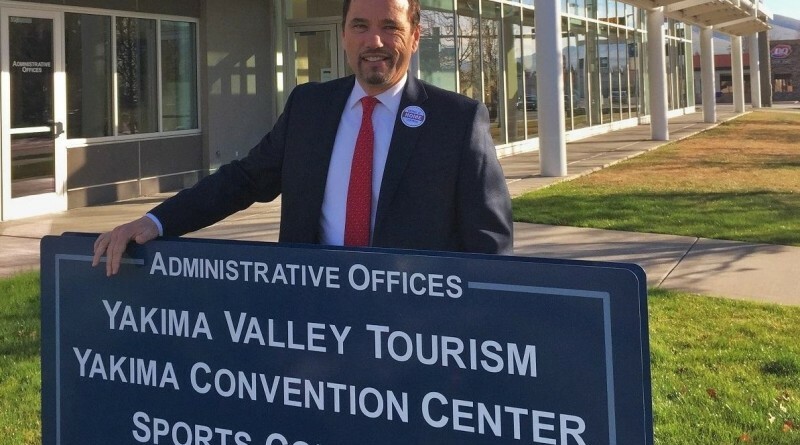 In a geographical sense, today's interview with John Cooper, President and CEO of Yakima Valley Tourism in the State of Washington, USA, might be far from last week's interview with Jaume Marín of Costa Brava Pyrenees in Catalonia (Spain). But in terms of having 'understood the signs of change' in the destination marketing profession, the two are very close. The daily challenges of a destination marketing professional. John, what motivated or attracted you to become a destination management professional? My degree from the University of Oregon was in Leisure Studies/Parks and Recreation Management. After graduation I worked at a drive-thru wild animal park in Southern Oregon doing their marketing and public relations. The neighbouring community of Roseburg had just formed a Visitors Bureau. From the beginning the animal park and VCB worked together on projects and I knew from those experiences that managing destinations was the career path I wanted.